Most of us have probably played with or experienced the shocking effects (sorry I had to) of static electricity– a small jolt of electricity in reaching to turn on a light switch, or when the hair on your head stands on end after taking off your hat. The phenomenon of static electricity occurs as a result of an imbalance between positive and negative charges in an object. These charges can build up on the surface of an object until they are released or discharged – remember the shock? In plastic, the build-up of static can present challenges including dust build up, static discharge, and even the damage of packaged goods. To help combat this, additives can be added to the plastic sheet to helps reduce the amount of static build up. Continue reading to learn more about how anti-static additives are used in plastic. Before we get into anti-static additives and the benefits of using them in plastics, let’s go back to science class for a brief moment and touch on how this build-up of static electricity occurs in the first place. When certain materials rub against each other, they can transfer electrons, or negative charges, creating an imbalance between the typically balanced positive/negative charges in an object. These charges build up and remain on the surface of an object until they find a way to move away through an electric current or electrical discharge. Most plastics are electrical insulators, meaning that they are a material whose internal electric charges do not flow freely. As a result, polymers have a strong tendency to accumulate surface electrostatic charges. This charge can stay on the surface of the plastic until it discharges when the material comes into contact with a person or microcircuit. This static is not only annoying but it can lead to issues such as increased handling problems, excessive dust and dirt build up on the surface of the plastic part, parts sticking, damage of sensitive medical or electronic products and even fire or explosion hazard if static sparks are formed near flammable liquids. 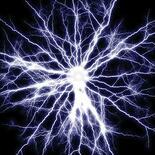 Now, static electricity cannot be eliminated completely but can be controlled by controlling the ionization. This is where the additive comes in. The addition of anti-static additives to materials such as High Impact Polystyrene, reduces the static buildup on the plastic material by reducing the surface resistance in the end product. The additives help to reduce static electric charges either by making the material conductive, or interacting with moisture in the atmosphere, forming a microscopic layer of water on the surface of the material. This layer of water ultimately provides the conductive path for static dissipation. Anti-static additives are available as both internal and external additives. Internal anti-static additives can be incorporated and blended into the polymer at the extrusion level. 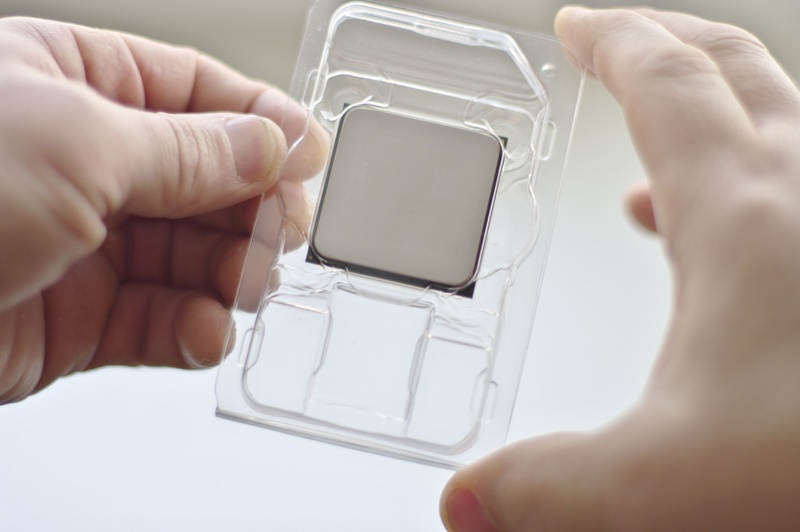 During this process the additive is blended homogeneously with the polymer to provide the much-needed surface resistivity required for electronics packaging. As the material cools, the additive migrates to the surface and begins to pick up moisture from the surrounding environment. Internal additives are dispersed at the molecular level, so the conductivity, migration rate, and reaction time depend on it's hydrophilic backbone made of amine, amide or ester groups. As internal anti-stat additives depend on moisture for functionality - the higher the humidity in the admosphere, the better the anti-stat properties will be. In contrast, external additives can be easily dissolved in a solvent and are sprayed or coated on to the plastic. With an external additive, the additive performs the same way but because it is a topical coating and not blended with the material, there is a risk that the additive can be rubbed off rendering the product ineffective. For more information on the additives and materials available from Impact Plastics, check out our Materials page, or click on the link to the left to contact our team of experts today!